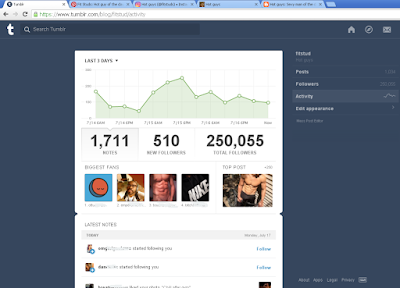 We've just hit 250.000 followers on the Tumblr blog Hot guys! 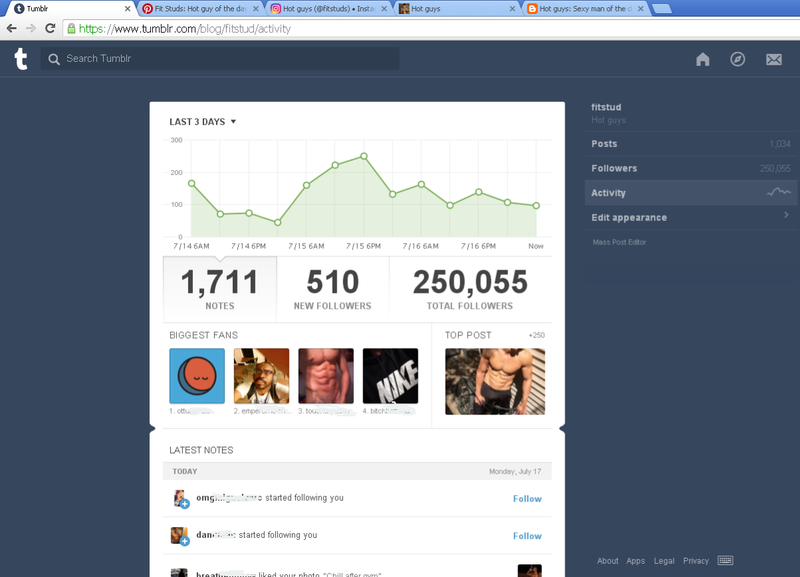 Amazing numbers, yup. Thanks for following! Great stuff coming. Which one's got better abs?